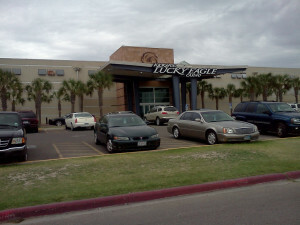 As authorities continue to investigate the tragic weekend crash of an OGA Charters bus en route to the Kickapoo Casino in Eagle Pass, Texas, the daily newspaper in the Rio Grande Valley, The Monitor, interviewed Frank Branson regarding the casino’s responsibilities to ensure safety on its charters. 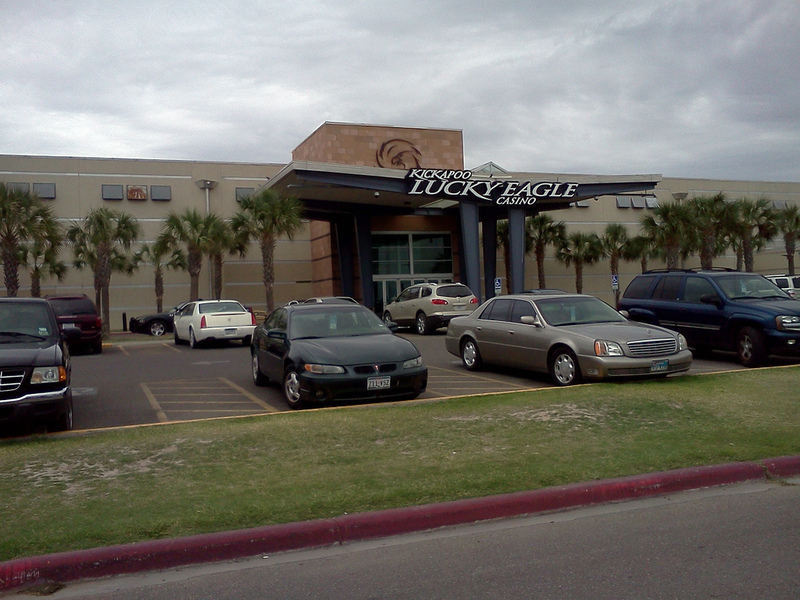 The Eagle Pass casino where more than 50 people from the Rio Grande Valley were headed Saturday before a bus crash resulted in the death of eight people near Laredo could be held responsible for negligence, attorneys say. Earlier this month Frank Branson, a Dallas attorney who specializes in high-stakes personal injury cases, won an $11 million lawsuit against the Choctaw Nation after a 2013 one-vehicle charter bus crash near Irving. Branson represented several bus passengers that were on their way to the Choctaw tribe’s casino in Oklahoma, including one of the three victims who died as a result of the crash that also injured more than a dozen people. Eight passengers were killed and dozens more were injured when the bus driver lost control on a highway near Laredo and flipped. Read the full story here.